We are your specialists for neck, back, hip, knee, ankle, shoulder, elbow and wrist pain! At PainCARE, we are pain specialists. 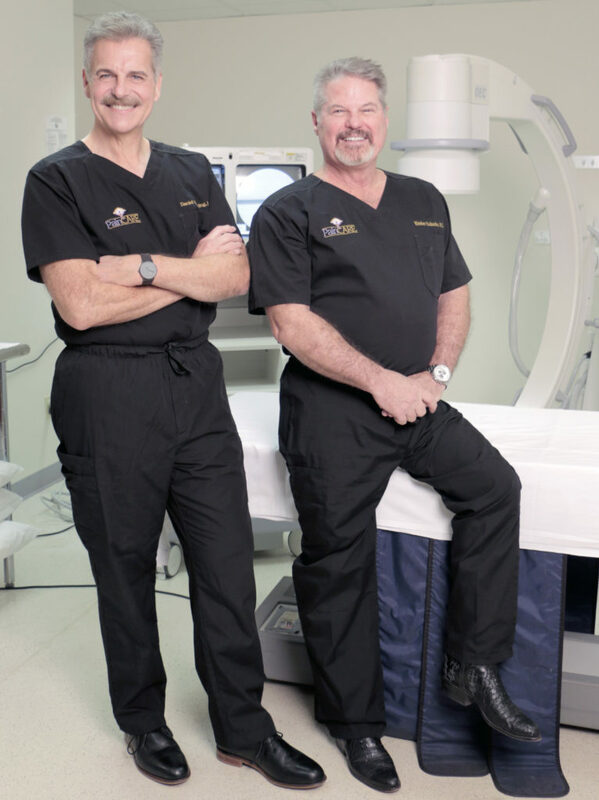 Our physicians, Dr. Bruning and Dr. Eubanks, believe you don’t have to live with debilitating pain. We help our patients reduce or eliminate pain while helping to increase their daily activities and mobility. We focus not only on minimizing pain, but also on finding its source. Our goal, is to relieve pain caused by injury or neurological disorders by utilizing interventional pain management techniques; not oral pain medications. Because treatment for back and neck pain is frightening to some individuals, Dr. Bruning and Dr. Eubanks offer sedation with most procedures. We accept all major medical plans and most Medicare Replacement Plans. We also offer financing for pain procedures. It’s not just what you know, but who you know. Our physicians pride themselves on being part of Kansas City’s medical community for over 37 years. By working closely with other doctors in the area, Dr. Bruning and Dr. Eubanks have developed a referral base of excellent surgeons, rehabilitation specialists, primary care physicians, chiropractors, physical therapists, acupuncturists and podiatrists. This knowledge of other healthcare providers makes sure that each of their patients receive quality, individualized and coordinate multi-specialty care for their unique needs. We focus not only on minimizing pain, but on finding its source. PainCARE offers innovative Platelet-Rich Plasma therapy (PRP) for chronic conditions that might otherwise require surgery. This technique accelerates the healing your body does on its own, with minimal downtime. By injecting concentrated platelets from your own blood into an area of injury, we can force the body to heal more aggressively and quickly. 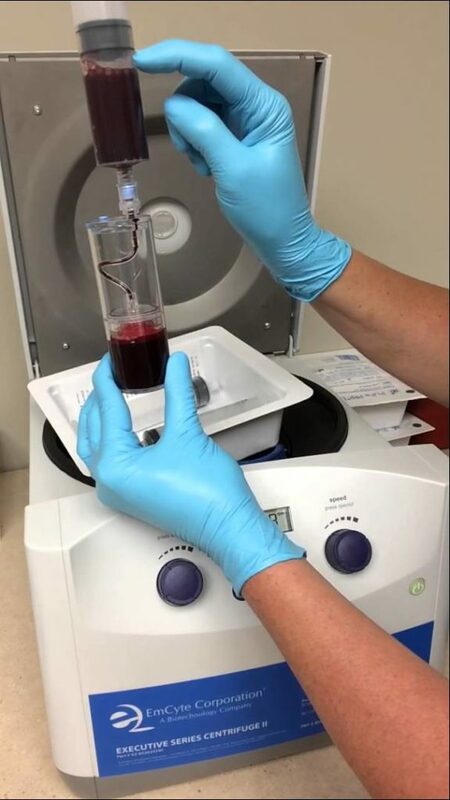 We believe that utilizing PRP therapy provides a treatment option for injuries previously deemed untreatable, helps heal chronic injuries, slows the progression of more serious injuries, decreases the overall time of healing and may be an alternative to surgery.